Cannabinoids are a group of 21-carbon–containing terpenophenolic compounds produced uniquely by Cannabis species (e.g., Cannabis sativa L.) . These plant-derived compounds may be referred to as phytocannabinoids. Although delta-9-tetrahydrocannabinol (THC) is the primary psychoactive ingredient, other known compounds with biologic activity are cannabinol, cannabidiol (CBD), cannabichromene, cannabigerol, tetrahydrocannabivarin, and delta-8-THC. CBD, in particular, is thought to have significant analgesic and anti-inflammatory activity without the psychoactive effect (high) of delta-9-THC. The endocannabinoid system and cannabimimetic compounds protect against effects of allergic inflammatory disorders in various species of mammals. Results of the present study contributed to knowledge of the endocannabinoid system and indicated this system may be a target for treatment of immune-mediated and inflammatory disorders such as allergic skin diseases in dogs. There has been a growing interest in developing cannabinoid agonists. Many new cannabinoid ligands have been synthesized and studied covering a wide variety of novel structural scaffolds. This review focuses on the present development of cannabinoid agonists with an emphasis on selective CB(2) agonists and peripherally restricted CB(1) or CB(1)/CB(2) dual agonists for treatment of inflammatory and neuropathic pain. Two subtypes of cannabinoid receptors have been identified to date, the CB1 receptor, essentially located in the CNS, but also in peripheral tissues, and the CB2 receptor, found only at the periphery. The identification of delta9-tetrahydrocannabinol (delta9-THC) as the major active component of marijuana (Cannabis sativa), the recent emergence of potent synthetic ligands and the identification of anandamide and sn-2 arachidonylglycerol as putative endogenous ligands for cannabinoid receptors in the brain, have contributed to advancing cannabinoid pharmacology and approaching the neurobiological mechanisms involved in physiological and behavioral effects of cannabinoids. Cannabinoid-related processes are shown to be involved in cognition, memory, anxiety, control of appetite, emesis, inflammatory, and immune responses. This study concludes that CBD could be used as a probe of the mechanism of several types of biotransformation, particularly those related to carboxylic acid metabolism, as intermediates of the type not usually seen with endogenous compounds were excreted in substantial concentration. 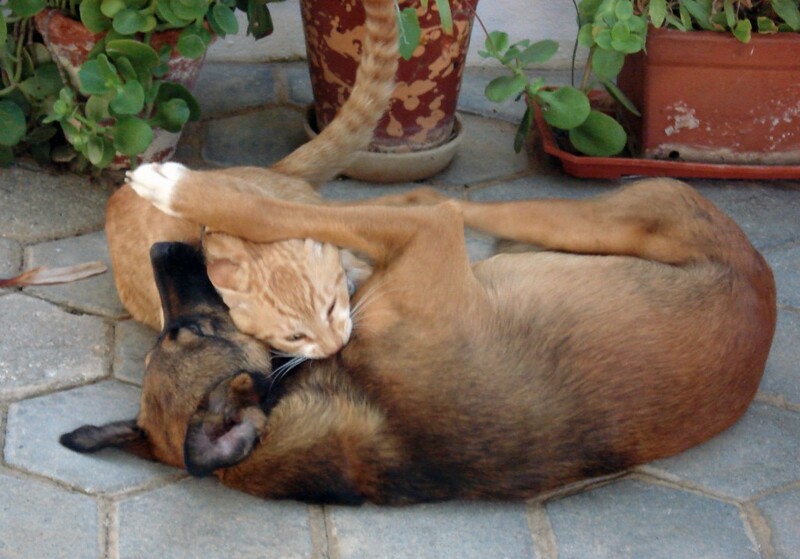 Dogs and cats are susceptible to many of the same illnesses as people. This is why many of the conditions CBD is effective for in humans is similarly effective in animals. Follow the links below to read more about some of the most common canine and feline diseases and conditions.